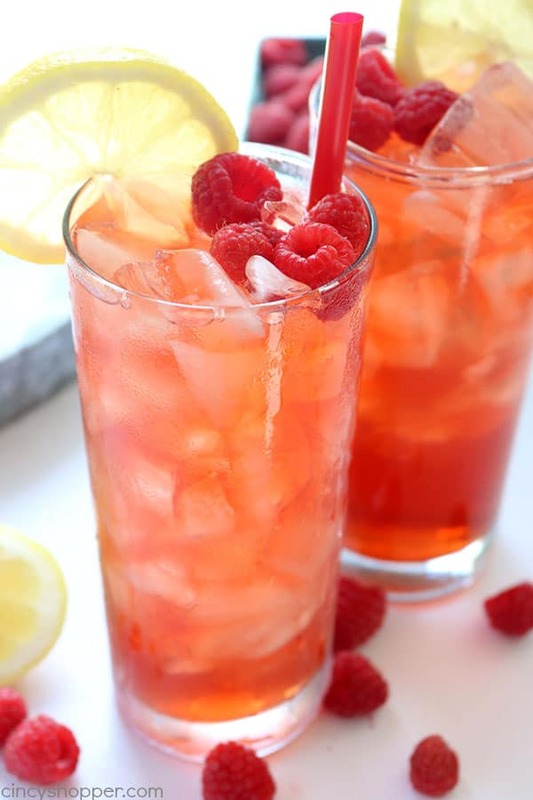 This homemade Raspberry Iced Tea is a super refreshing cold beverage for hot summer days. 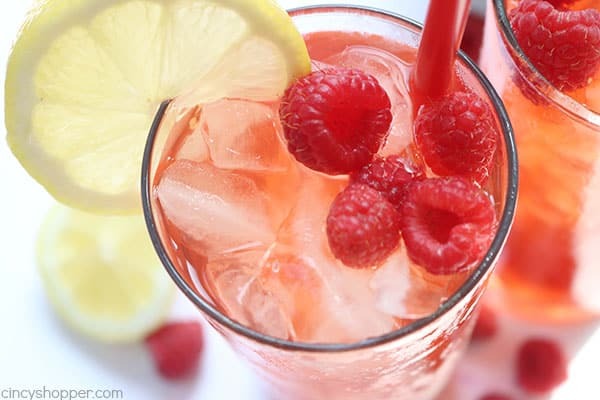 We make it with fresh raspberries, squeezed lemon, and just a bit of sugar. 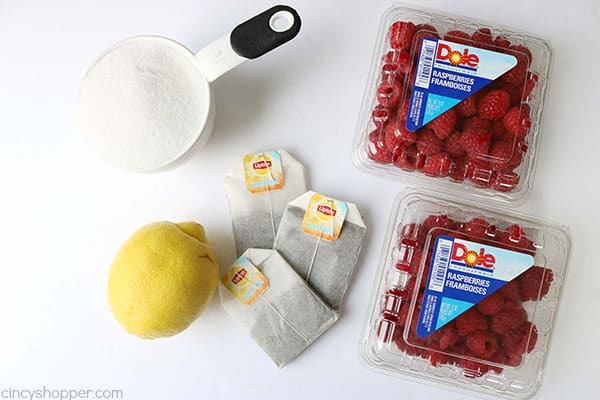 Feel free to add in more sugar if you like your tea super sweet. 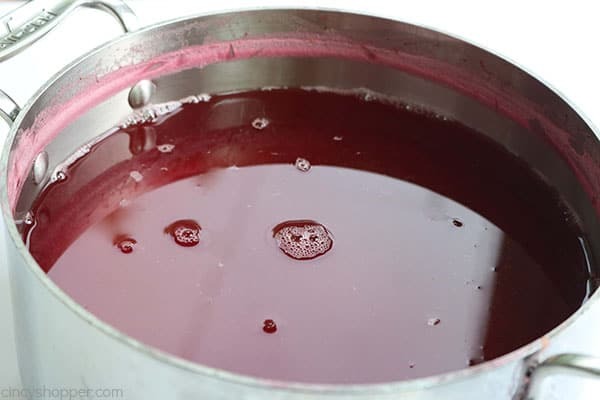 During the summer months, I am always whipping up new cold beverages for us to enjoy. I have quite a few new drinks that we have been making this summer that I plan to share here on my blog. I am a HUGE iced tea drinker. I drink it all year long but during the summer months, I drink it in large quantities. 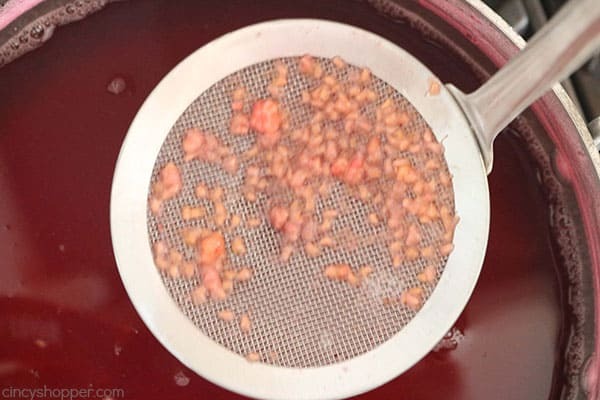 Last year, I shared our Peach Iced Tea Recipe. 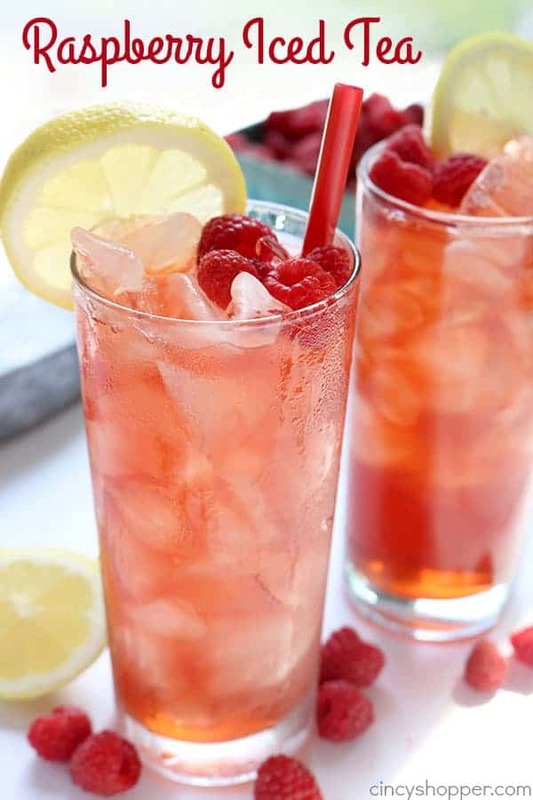 It is one of my favorite iced tea recipes. 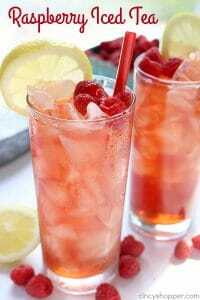 One of my other favorites is this Raspberry Iced Tea. 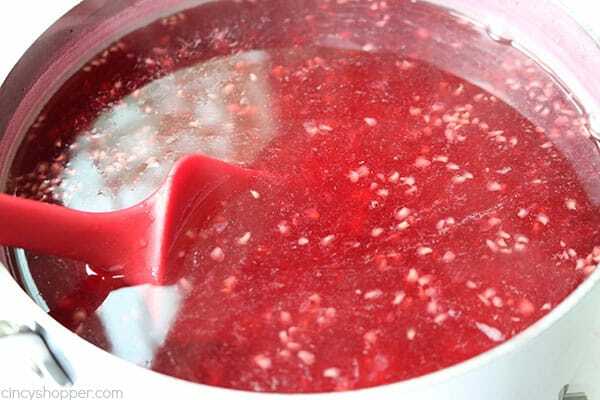 It has just a bit of sweetness and a bit of lemon along with some amazing raspberry flavor. 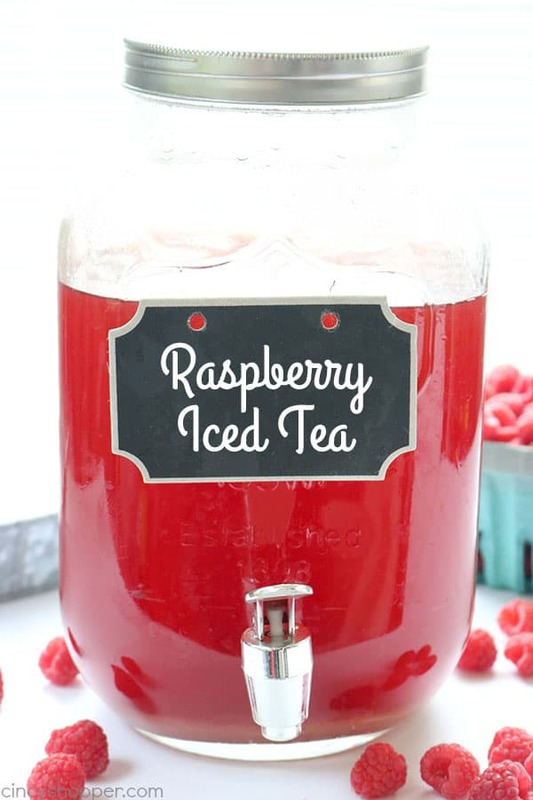 I served our Raspberry Iced Tea at our family BBQ last weekend. It was gone in no time at all. Everyone wanted more. I thought I would have some leftovers to enjoy during the week but I was wrong. I guess it was tasty and refreshing for everyone since they chose to drink it over the sodas and water. 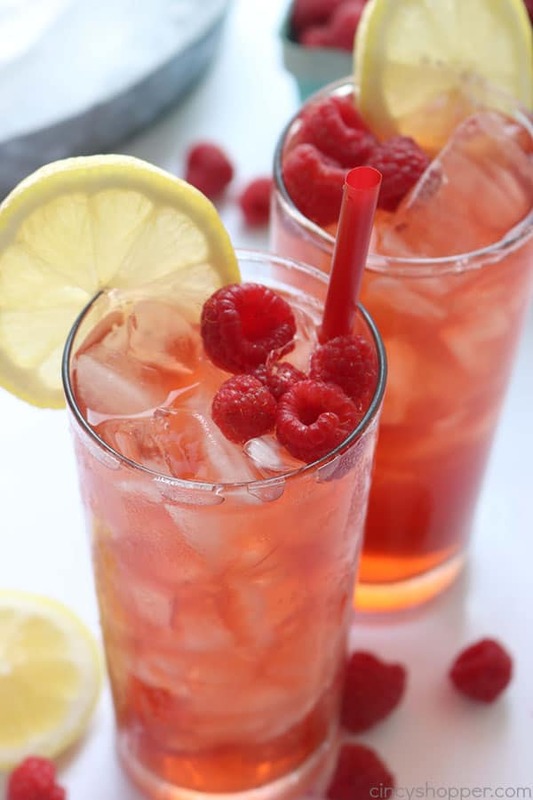 You will need some fresh raspberries to make your own Raspberry Iced Tea. I found mine on sale this past week. 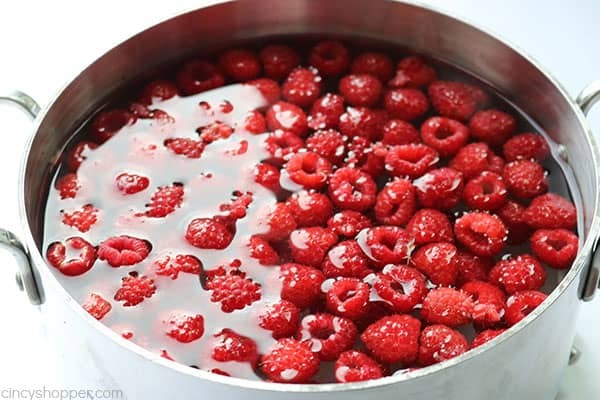 I bought quite a few to make some other raspberry recipes. 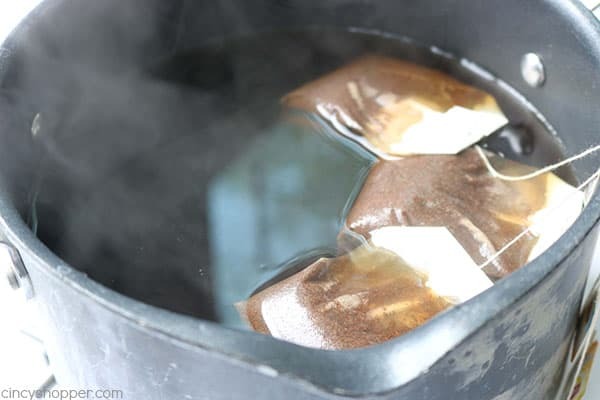 I used plain Lipton Black Tea bags, nothing special. I used fresh squeezed lemon and a bit of sugar. Super simple. 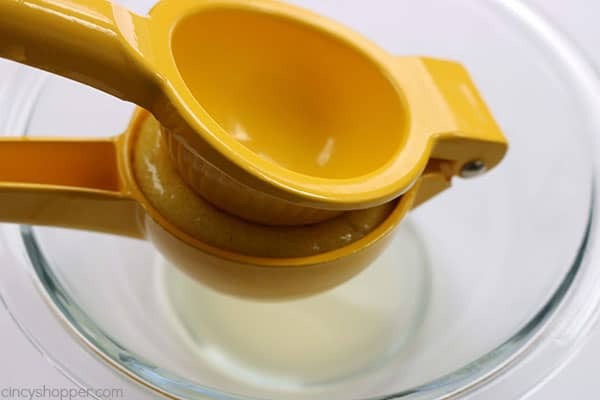 Combine both in a large pitcher, add lemon juice and serve over ice. 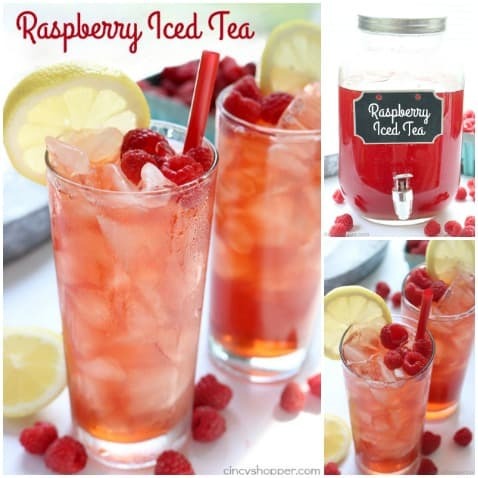 Do you have a favorite flavored iced tea? Yum! This sounds perfect for summer! Thanks for sharing at Merry Monday!